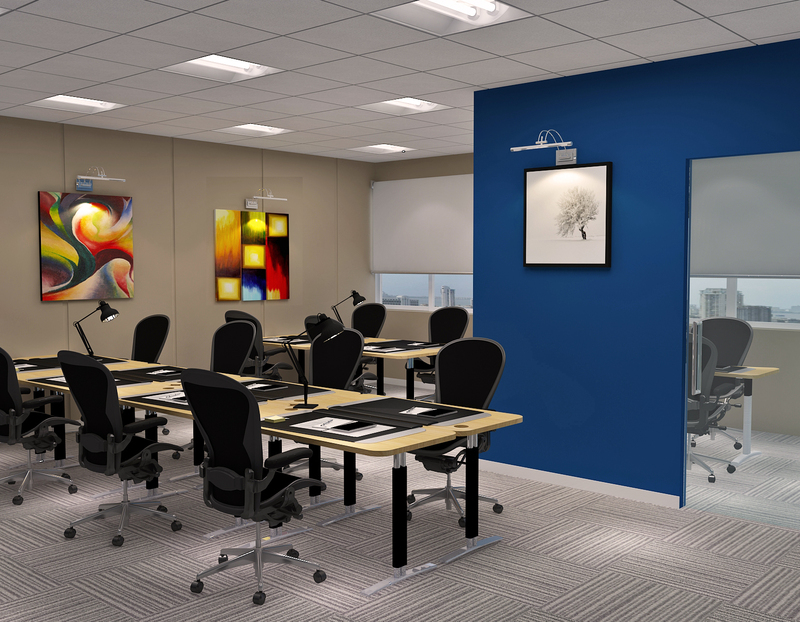 Fully Furnished and Serviced Offices in Lower Parel. 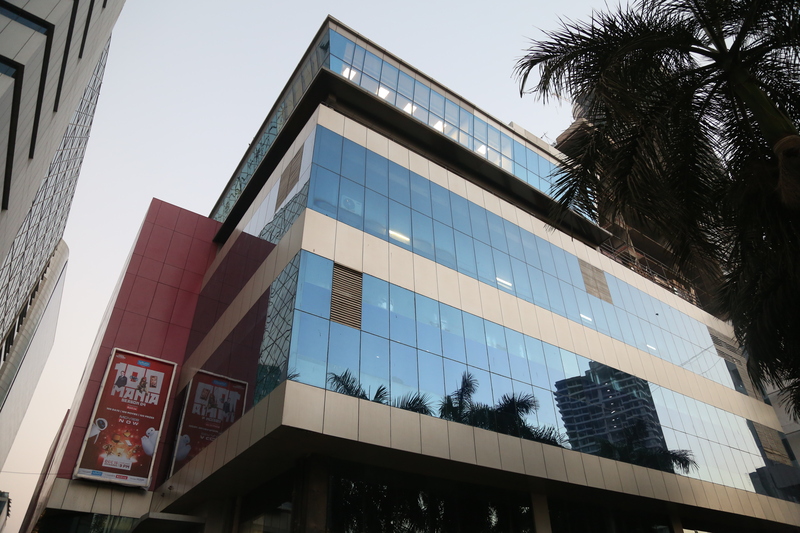 Located in the heart of Mumbai's commercial hub, Access Lower Parel is an ideal location for startups as well as established businesses. The offices are fully furnished and serviced. Additionally, they can be customised to suit your requirements. 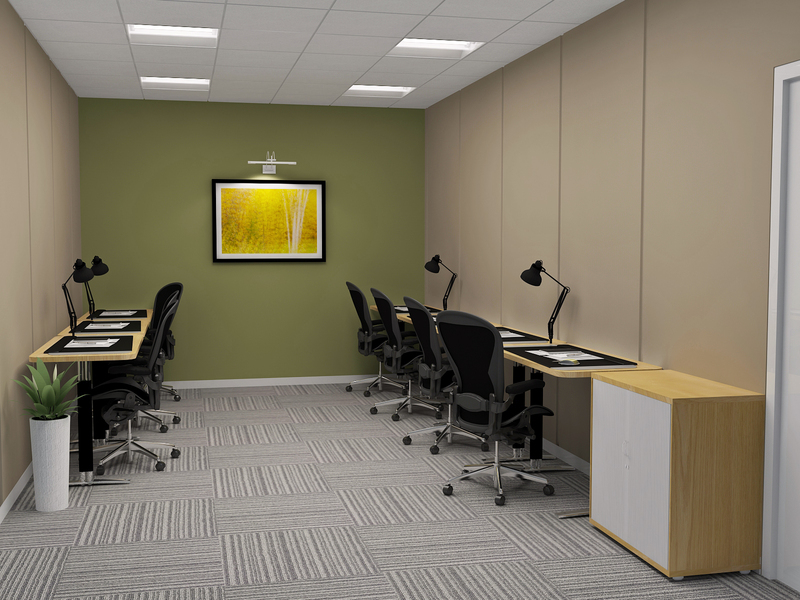 Priced at extremely competitive rates along with great social infrastructure, the centre has been devised to provide flexibility for all types of offices. 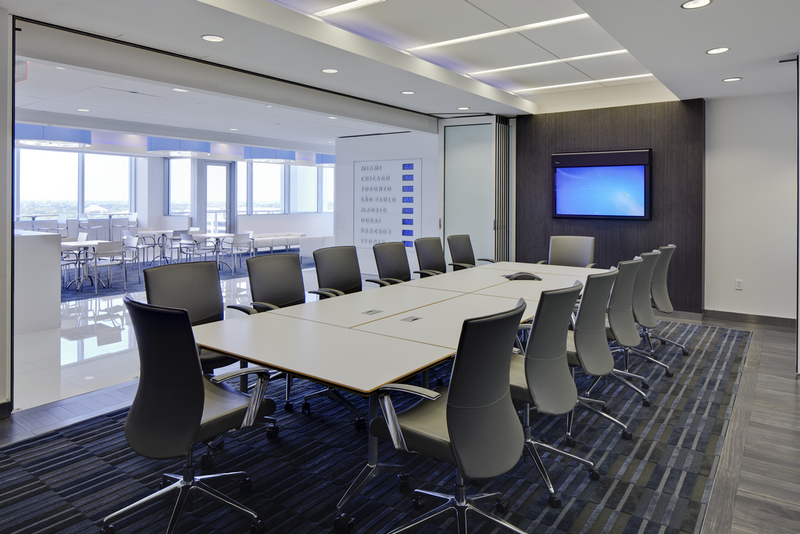 The offices are surrounded by a number of social facilities like a cafeteria and other amenities that provide a constructive work environment. 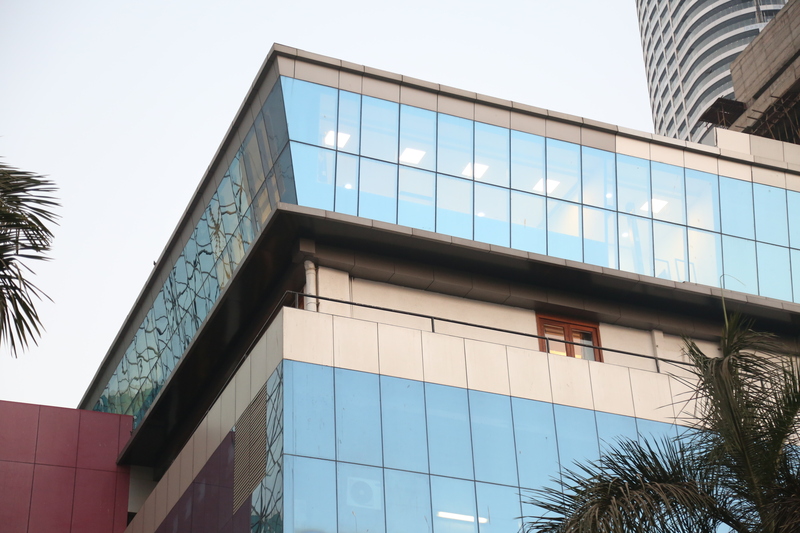 AccessWork possesses excellent connectivity to all parts of the city through Lower Parel Station (Western Railway) and Currey Road Station (Central Railway). Located within close proximity to a number of corporate parks, this centre is a great place to start working immediately.